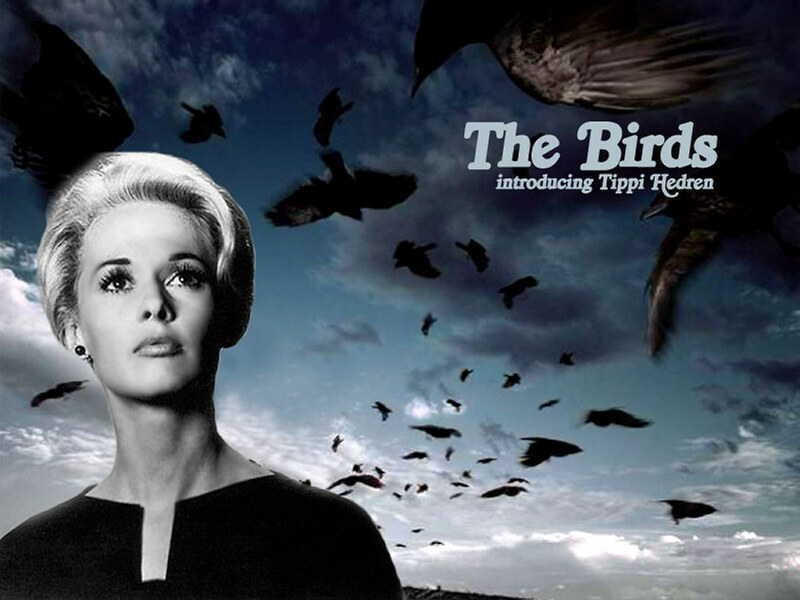 Classic Film,The Birds. the birds classic film वॉलपेपर. HD Wallpaper and background images in the प्रतिष्ठित फिल्में club tagged: the birds tippi hedren hitchcock thriller wallpaper. This प्रतिष्ठित फिल्में wallpaper contains चित्र, headshot, closeup, हेडशॉट, and क्लोज़अप. There might also be ऊपर का कपड़ा, overclothes, ऊपरी वस्त्र, and ओवरक्लाइट.